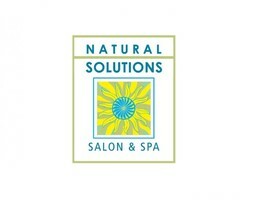 Update your doo at Natural Solutions hair salon & spa. The trained, professional stylists will leave you with a haircut or hair style you love every time. Discover the best in health and beauty products and services at CF Fairview Mall.